It’s another, spanking new year and we’re still excited about starting life off on a fresh, clean slate! 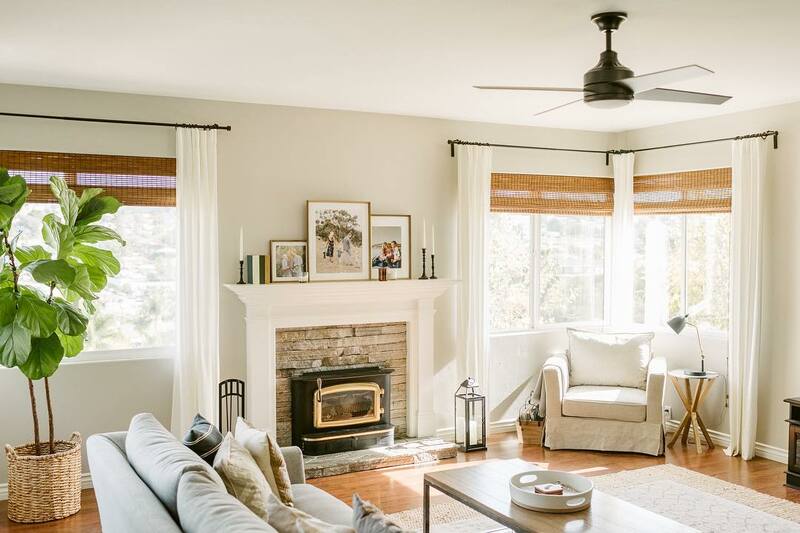 So, to celebrate new beginnings the Comfort Works way, we’ve put together 7 of our favorite fresh and fun home design hacks for your living space. Forget spray painting! What if we told you that you can get these gorgeous metallic sofa legs with just some adhesive vinyl and elbow grease? Get the full tutorial here with our favorite people at Sugar & Cloth. If you need a more contemporary looking sofa legs, our latest Bailey wooden sofa legs, in fresh, new colors are just what you might need. 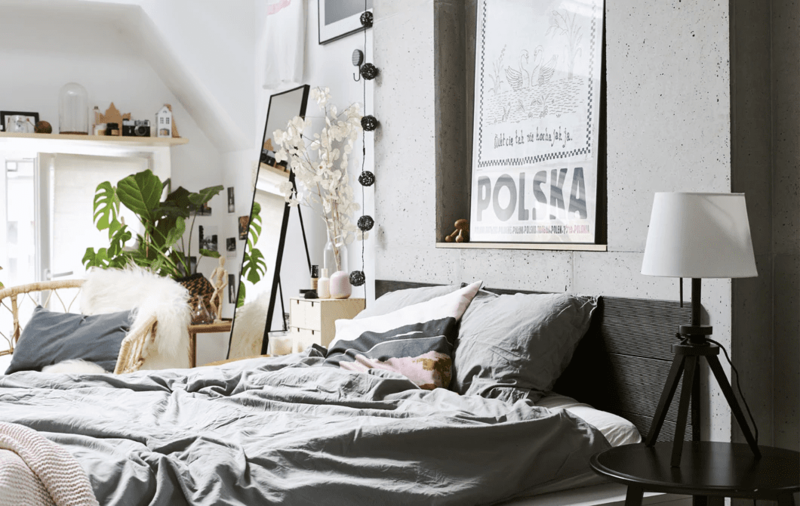 This amazing hack for the IKEA Rast 3-drawer chest is definitely going to give your space the royal upgrade that it deserves. 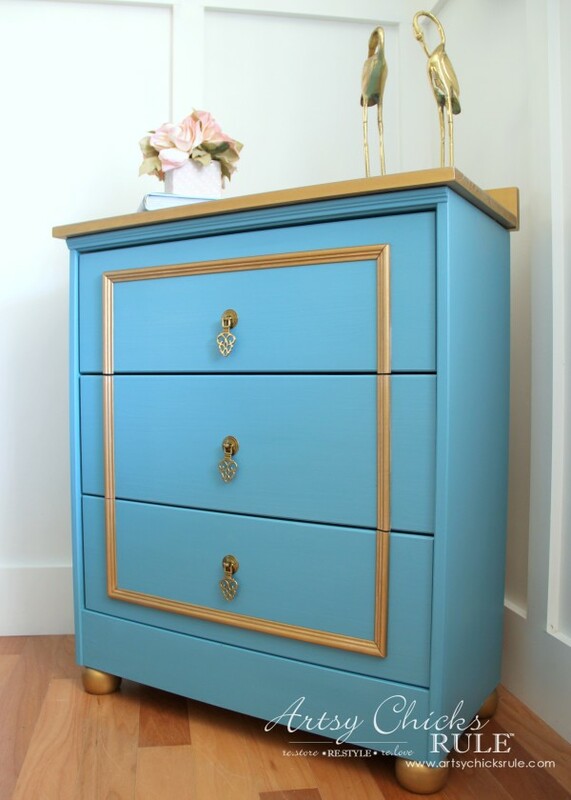 Artsychickrules went with a baby blue base and gold hardware. And we love the gold highlighting. It really adds depth to the whole look. 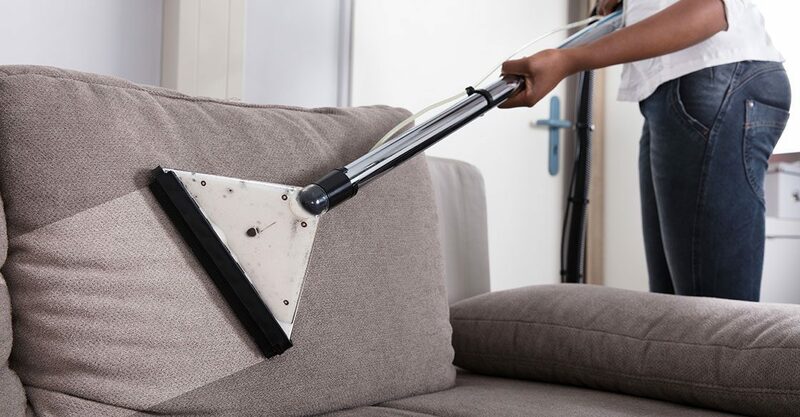 Diamond tufting is a versatile home hack. Cushions, benches, headboards, you can give any of these a tufting upgrade. Even your mass produced IKEA sofas. All Things Thrifty makes it look so simple. And if you ever need a quick and easy to use tufting kit, we’ve got them. Diamond tufting is not the only tufting style on the block. 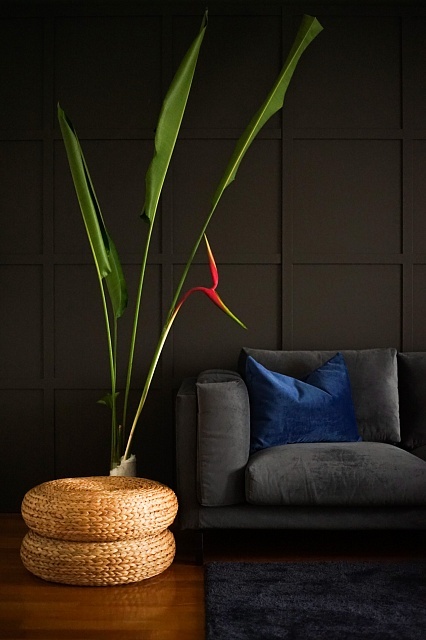 Check out our detailed write-up on other types of tufting too. Book lovers, rejoice! This hack is definitely every avid reader’s dream (myself included). 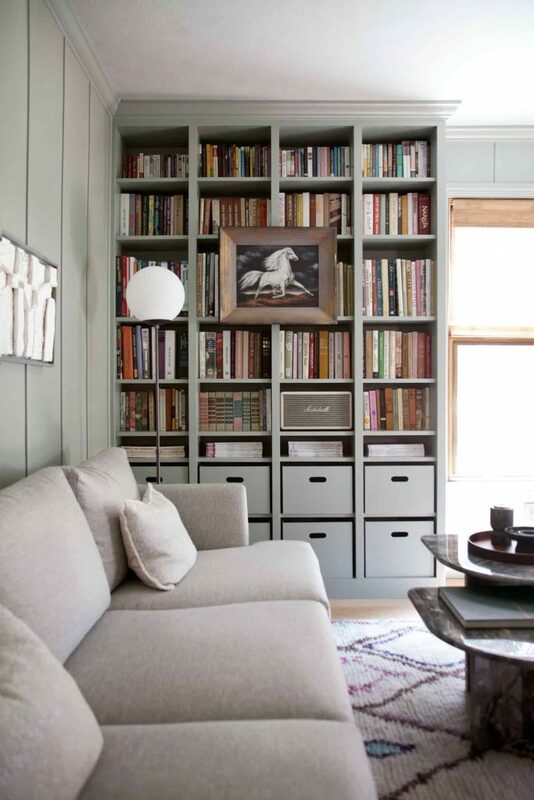 Just imagine never ending space to put your precious reads in. And all you need is a couple of everyone’s favorite IKEA Billy bookcases. The pair at A Beautiful Mess have absolutely nailed this one. If you feel like your sofa could use something different, there are two options that you can explore : a full-on upholstery change or the simpler option of getting a set of custom sofa slipcovers made. Going with upholstery is usually pretty pricey when you compare it to getting a set of slipcovers. So if you have an IKEA sofa, it would make the most sense to seek out people who make custom IKEA sofa covers. Like us! This one is the easiest of all the home design hacks that we have listed here. 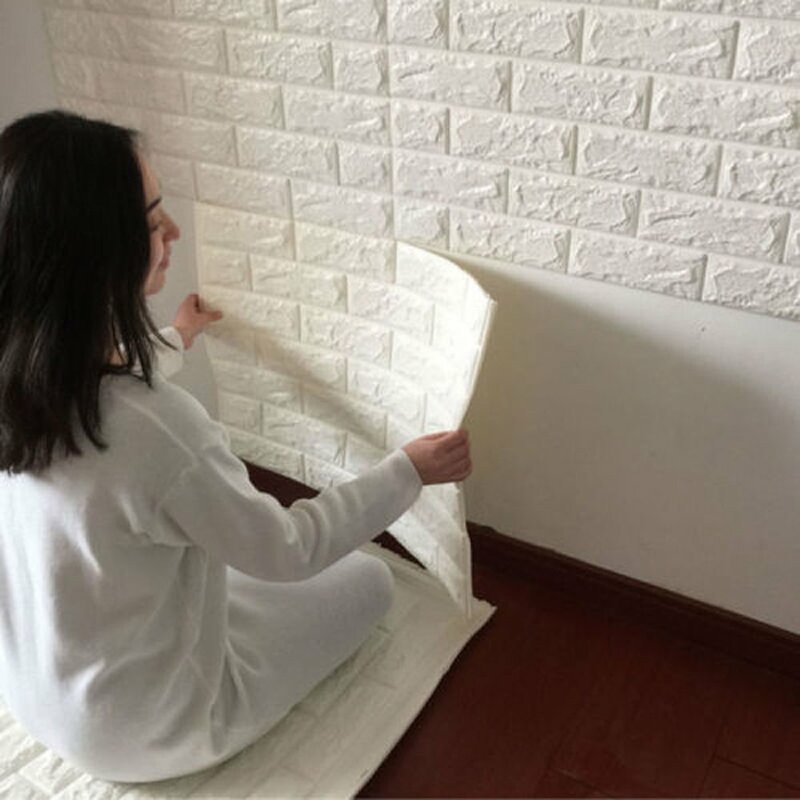 All you need to do is source the self-adhesive wall panels with the texture that you like and stick them on! Amazon and E-bay have lots of options to choose from. 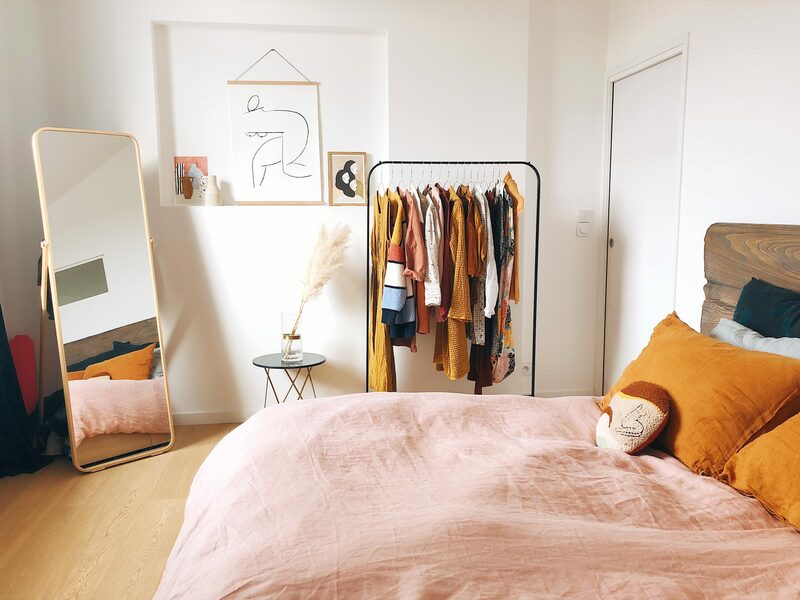 It would be rude to leave the bedroom out in this list of home design hacks. So here’s a fun one, just for the slumber chambers. 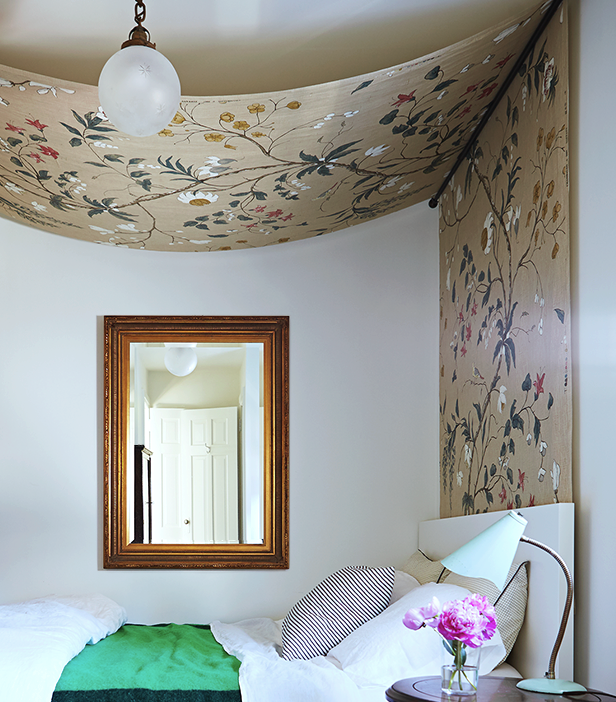 This no-sew canopy bed trick from House & Home is just the DIY you need, especially if you’re always pressed for time when it comes to home upgrades. 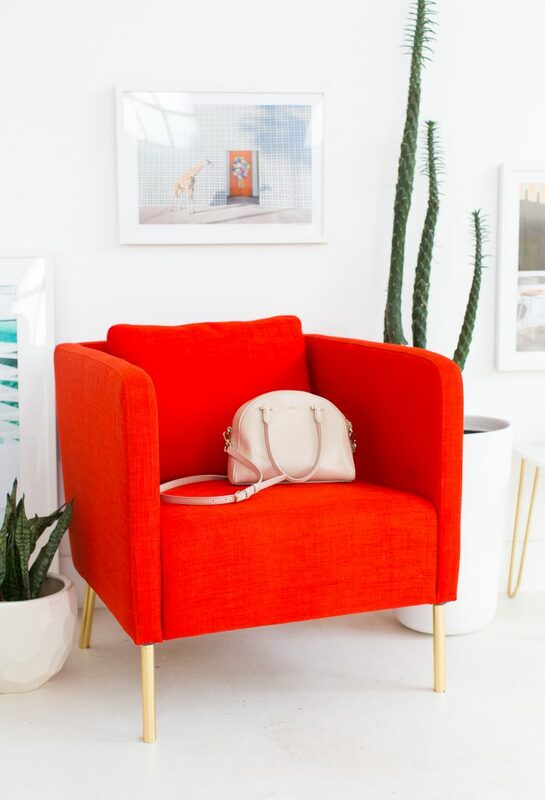 There you go: 7 of our favorite affordable home design hacks to try for the New Year. Which one will you be giving a go? Let us know in the comments below! Thank you. We’re glad you’d enjoyed it. ?